This year, on July 27th, is the 14th annual Mike Stram Open. We will again have our outing at the private, members only Chenequa Country Club. Golfers can get there anytime after 9:00 am to practice on the driving range or putting greens. A sit-down lunch will be served for everyone at 10am, with an afternoon session of Golf starting at 11:30 AM sharp (Scramble). Revenue from this day of golf, cards, and camaraderie will be donated to the Gustus L. Larson Scholarship Fund. We thank you for your donation and your continued support in making this a very successful outing each year. Following the event there will be a cash bar, dinner, and the awarding of door prizes. Only a paid reservation will assure you a spot on the golf course or at the sportsman’s club. Registration Deadline is June 29, 2015. 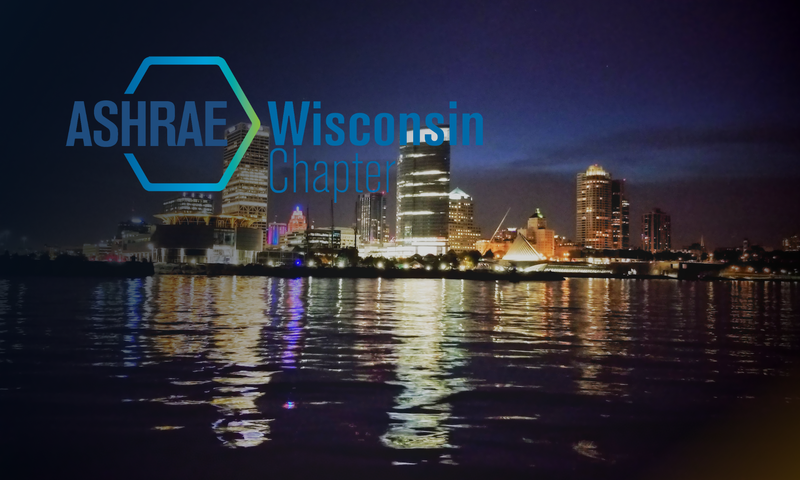 The registration flyer can be downloaded here: ASHRAE Golf 7-27-15.